Plants depend of light to do photosynthesis. The light is basic in the growing and blooming process of your crops. The light bulb offers different types of light depending of the crop phase of use. For the growing period it’s advisable to use metal halide light bulbs, due to its blue and white tones like the spring ones. For the blooming period it’s recommended the use of high pressure sodium bulbs, because of their orange tonalities like the autumn light. 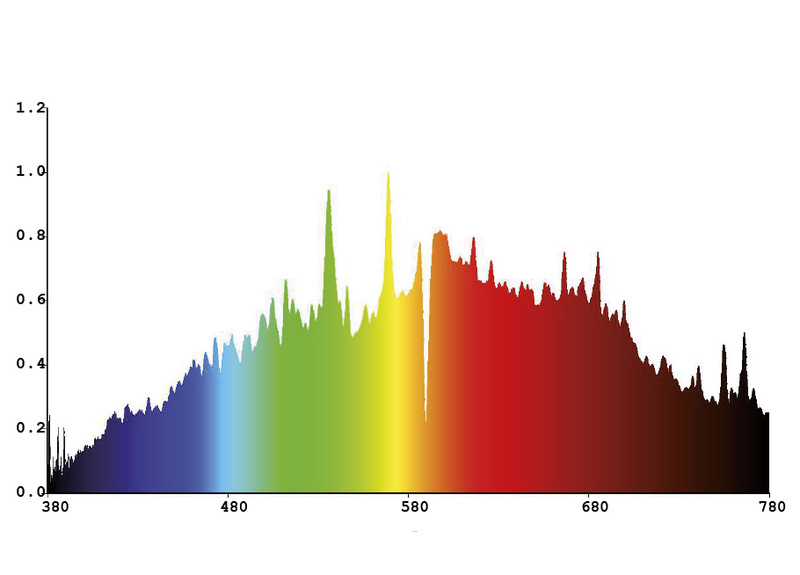 Long life & full spectrum color corrected sodium bulbs. Perfect for growth and flowering. 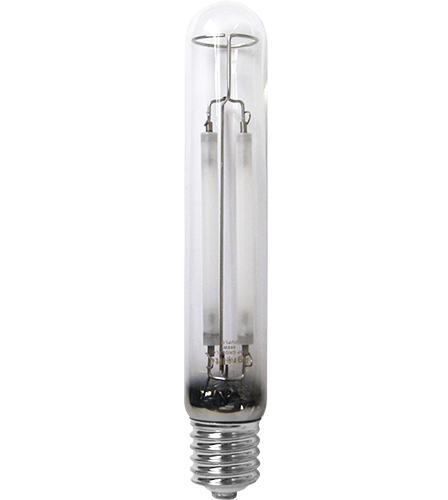 Full corrected spectrum double-burner high pressure sodium bulb. 50.000 lumen. 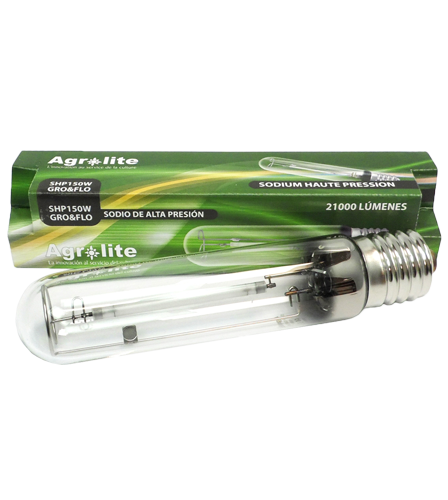 Agrolite Duplo is a double burner bulb which provides more advantages than standard bulbs. The double burner suplies protection to automatic plant growing systems;in case one of the burners fails the second starts working inmediatly. These bulbs have a prolonged operating life, in case of burner over-heating this turns off and the other one starts working automatically. As both burners operate alternatively its consumption is half so its luminous intensity greater and more constant than a standard bulb, this also prolongs its operating life. 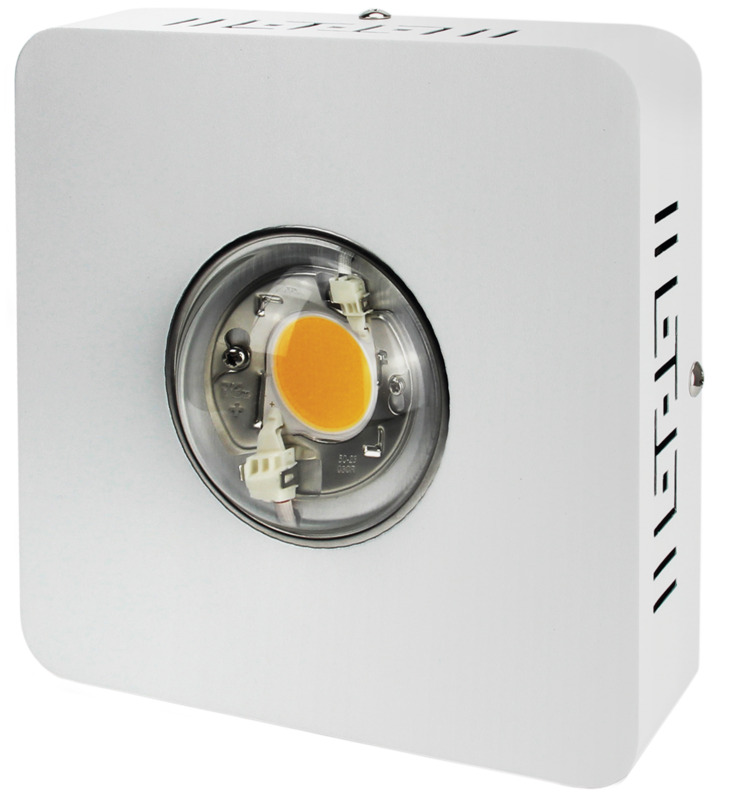 Compared with the halide and sodium lighting, luminaire LEC Agrolite technology provides very interesting advantages. 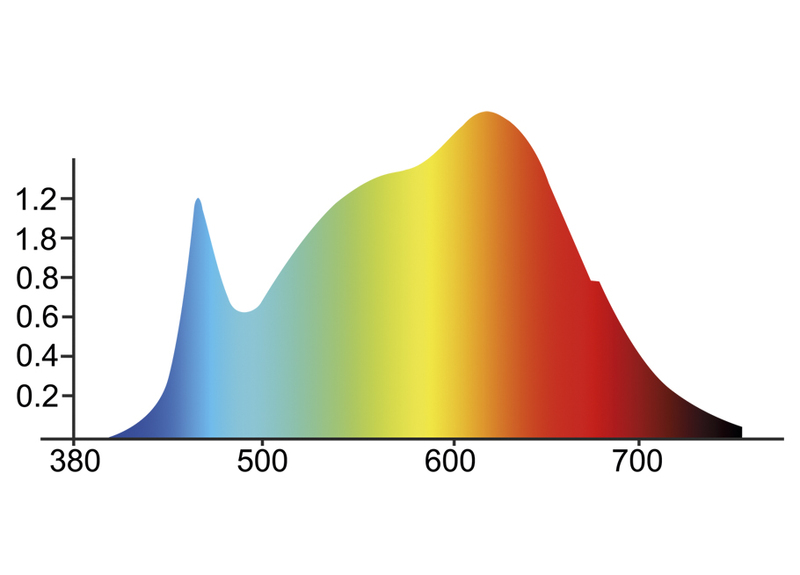 A lower emission of heat and a full color spectrum makes this luminaire much more efficient than the above mentioned. With smaller power expenses (and, respectively, economic) you will get a bigger production than its equivalent luminaire of other type. 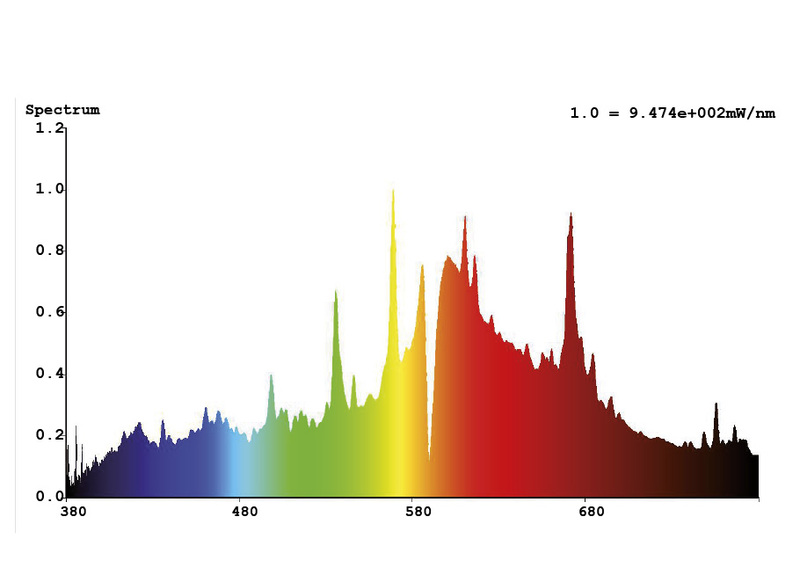 Plants rich in chlorophyll absorb the light in almost all wavelengths of the visible spectrum, and only reflect light around the strip of 510nm (green) where they do not perform photosynthesis. 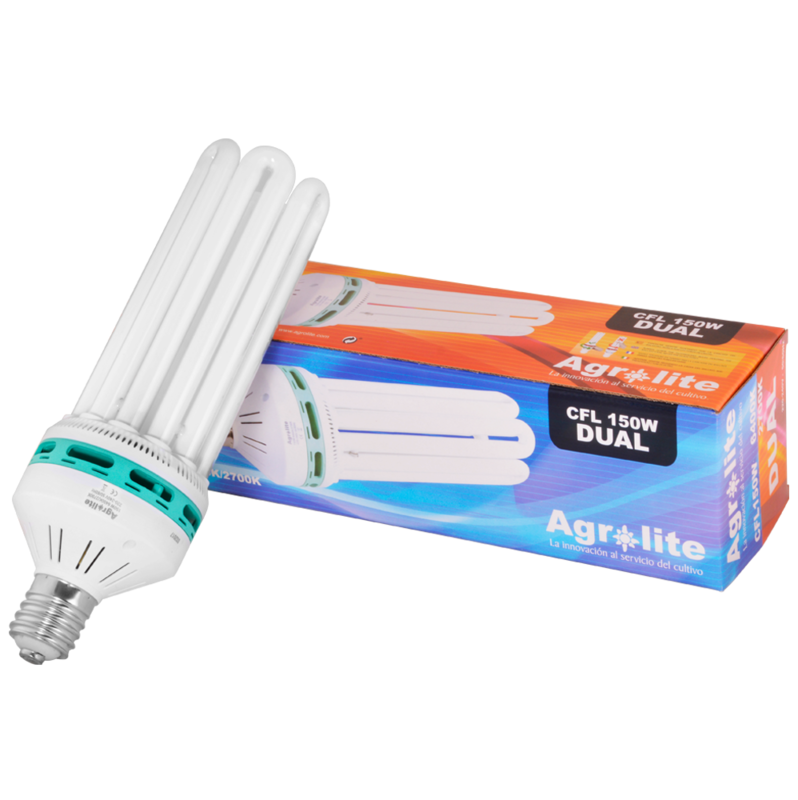 Agrolite Darknight is a halogen high power bulb with a specially designed filter to eliminate all wavelengths respecting this one, allowing the work in greenhouses and indoor growing during the darkness hours, also allowing human vision and respecting to the maximum the life cycles of plants. 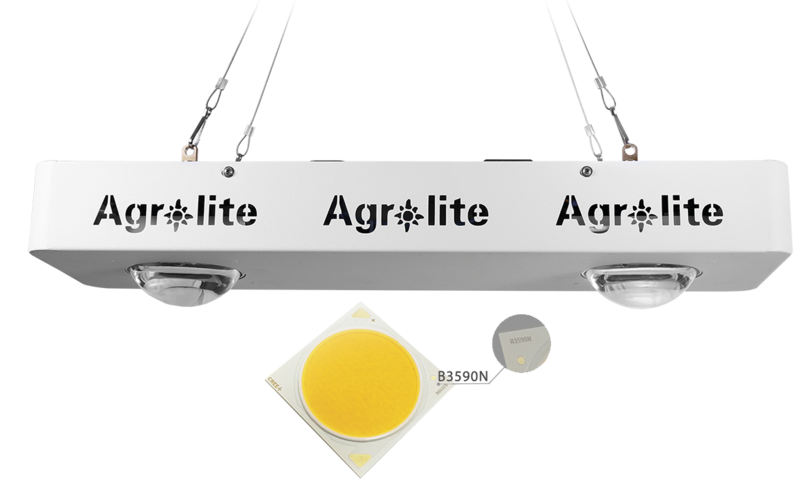 Led Agrolite is the light revolution for your indoor crops, it´s all bentefits for your plants and also for the grower. First the energy consumed by LEDs is transformed into light, not heat, so it is not necessary to use more watts to produce the same amount of light as if using, for example, metal halide lamps or a high-pressure light sodium bulb. 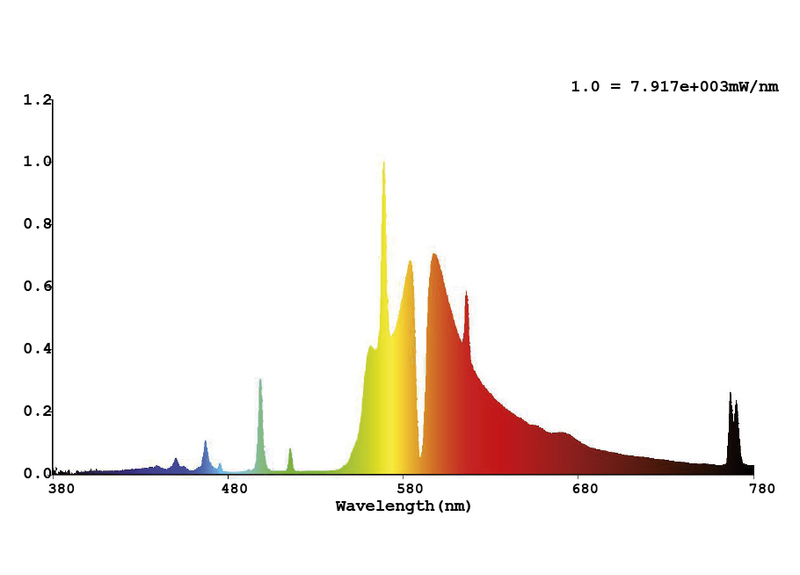 Moreover the plants consume more efficiently the light generated by LEDs. All this advantages clearly are benefiting the grower: a lower consumption of electricity and a lower need for air conditioning. The use of the LEDs is simple; it emits light in a specific direction, reducing the need for reflectors and diffusers. Also having a longer life expectancy compared to all the technologies available for plant lighting. A COB LED has a lifetime of 50,000 hours, when a high-pressure sodium or metal halide lamp lasts about 10,000 hours. 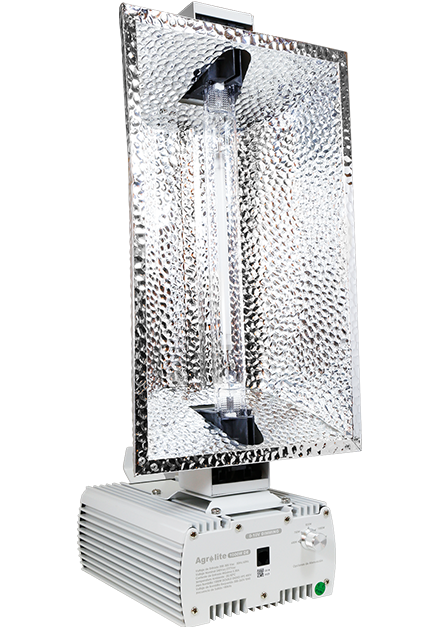 The high-intensity discharge lamps (HID) traditionally used, send out a considerable amount of heat radiation to the plants, which increases the temperature of the growing area. Opposed to that type, the LEDs hardly emit any heat radiation, preventing the area from having to be air-conditioned. SAVE UP TO 50% ON YOUR ELECTRICITY BILL! Thanks to the efficiency of this technology and the reduction in consumption of air conditioning. Lighting is one of the most important factors for indoor growing. The fluorescents for growing plants without sun are appropriate to support blooming in small crops where temperature control is limited, and for small spaces to support flowering plants in vegetative state. 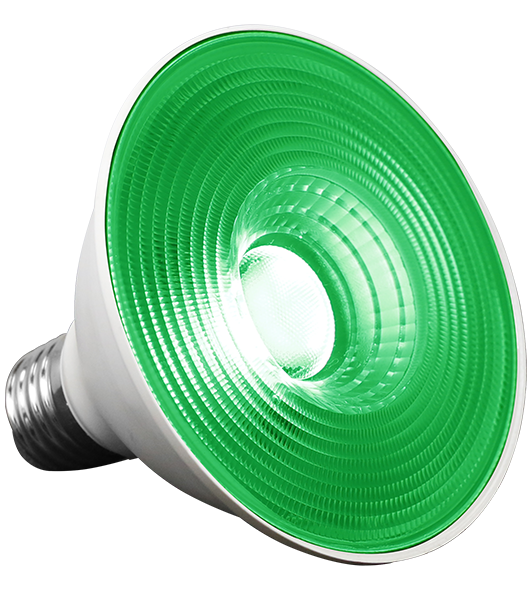 This type of lamps can turn on immediately after the power supply has been interrupted and reach soon their full luminous flux. They are mostly suitable for cloning, growing plants in a vegetative state or maintaining mother plants. Agrolite’s compact fluorescents have a security packaging ideal to prevent breakage during the transport. Red (appropiate for flower plants or plants in bloom). 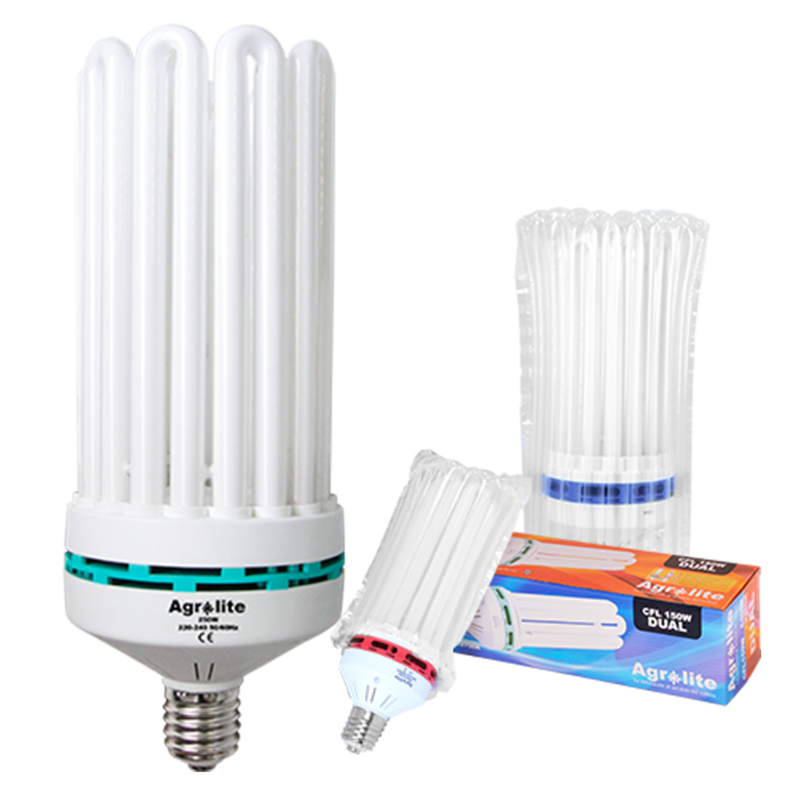 The fluorescent lighting Agrolite Dual of 150W has two spectrums: - Blue (for green plants or in growing period) - Red (for flowered plants or in blooming period) In the beginning, the plant uses a colder light appropriate for the development of roots and stems. However, foliage development requires the contribution of warmer light. The correct spectrum can be provided to the plant at all times with the Agrolite 150W DUAL fluorescent, without changing the installation. Knowing this, the CFL DUAL 150W bulb is suitable for growing and blooming crops, preventing the disorders of fluorescent changes in different states of the plant and making it suitable for small grow tents where the temperature rise with other lamps is a problem. 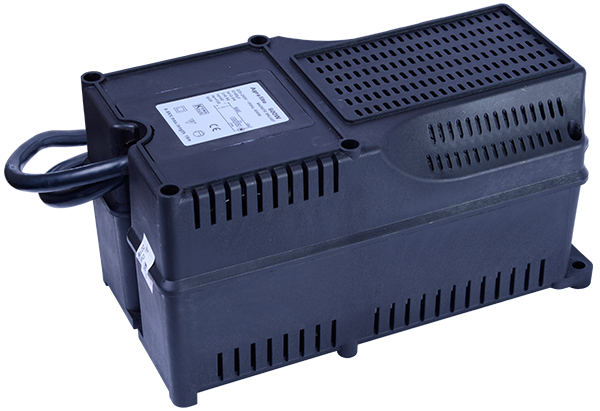 The Electronic Ballast Agrolite, extend the useful life of lamps, produces less heat than conventional ballast and reduces energy consumption. Besides comes in a sealed aluminium box, capsulated in epoxi resin, resistant to shocks, sprinkling, humidity and dust, that makes it practically undestructible. High power (> 0.99) and low harmonic distortion (< 8%). Open circuit and short circuit protection. 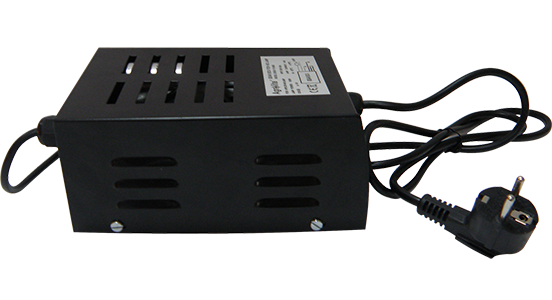 Agrolite Class 2 ballasts are designed for operation of discharge lamps and are provided with starter and capacitor. 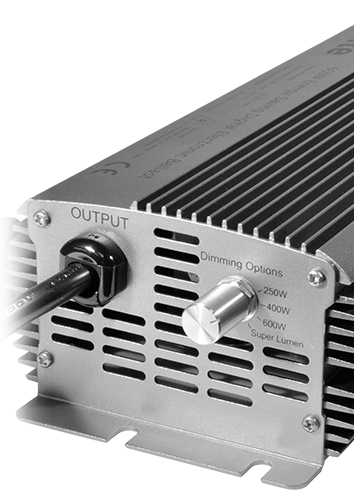 Available in two different powers: 400 and 600 watts, include cables of 1.20 meters long from the ballast to the schuko plug, and 2.00 meters from the ballast to the lamp. 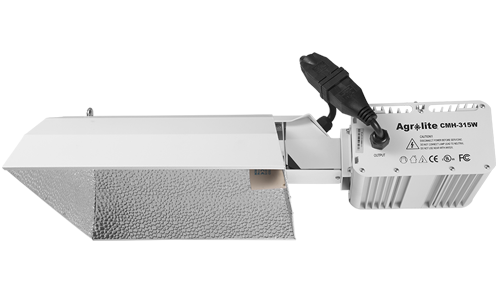 Agrolite Class 2 ballasts are safe and easy to install. Safety box with fuse, injected plug, wire 1.5 long.